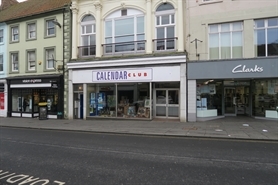 The premises occupy a good, central location on Marygate, the principal retail thoroughfare in the Town Centre. Adjoining retailers are Clarks and Vision Express whilst Savers, Card Factory, Boots, Vodafone and Greggs. 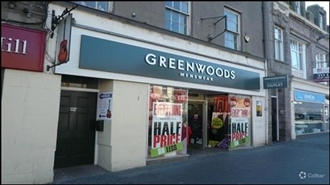 The available space comprises a retail premises set in a prominent position along Marygate. The property is available by way of a new full repairing and insuring lease for a term of years to be agreed. 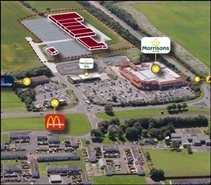 Our clients propose to develop a 69,500 sq ft retail park plus a circa 2,000 sq ft retail / A3 pod / Drive-Thru, along with around 345 car parking spaces as detailed on the plans provided.